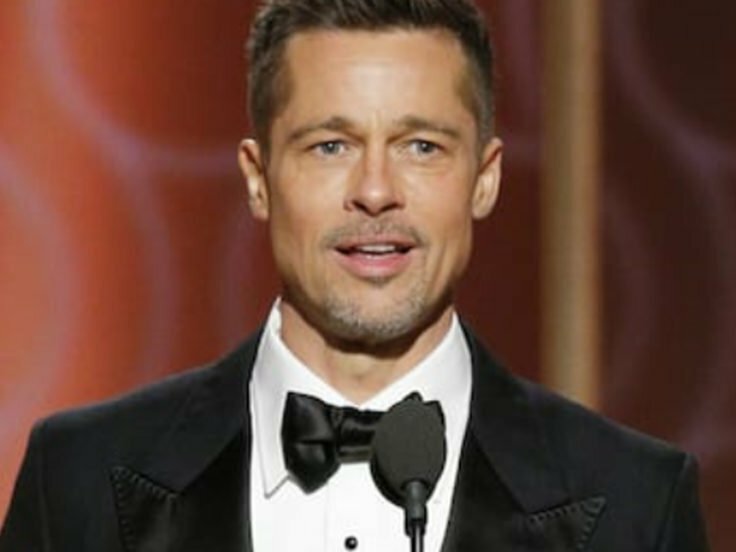 Brad Pitt and Leonardo DiCaprio will both star in Quentin Tarantino’s upcoming film about the Manson family murders. 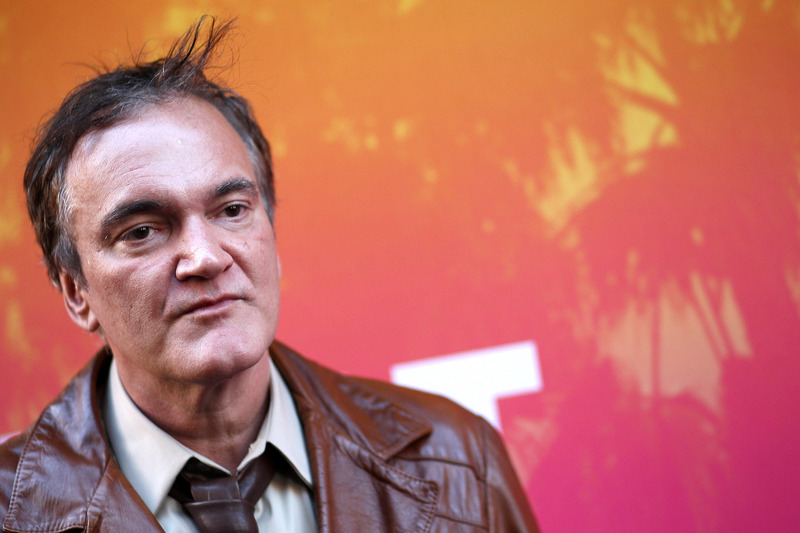 The movie, which will be titled Once Upon A Time In Hollywood is set in 1969, in Los Angeles, at the ‘height of hippy Hollywood’, Tarantino announced. 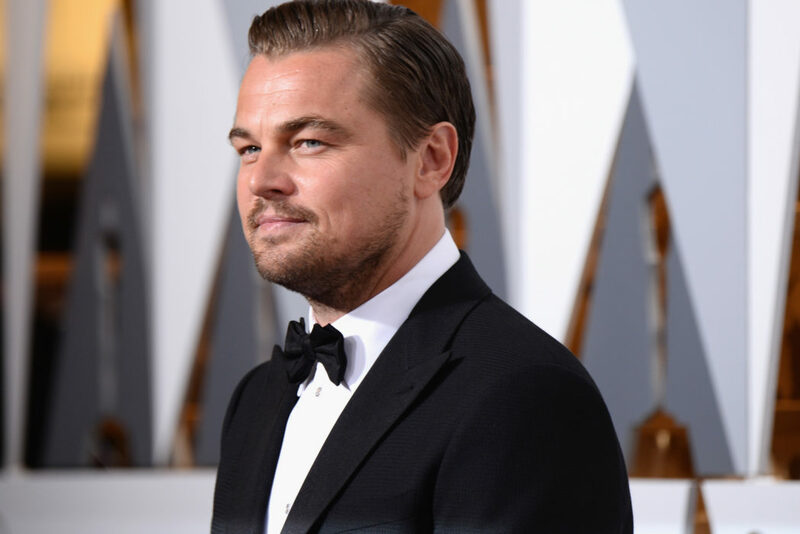 Leo will play Rick Dalton, a former star of a western TV series, while Brad will portray Cliff Booth, Dalton’s longtime stunt double, according to Deadline. It’s reported both characters are ‘struggling to make it in a Hollywood they don’t recognise anymore’. Yet Rick has a very famous next-door neighbour, Sharon Tate. Tate was a model and actress, who was married to director Roman Polanski. She was brutally murdered at her home by members of the Manson Family ‘cult’. Tarantino has now parted ways with The Weinstein Company, who he was working alongside on the film, with Sony now picking it up. According to media reports, Tarantino wants Margot Robbie to play the role of Sharon Tate in the film, although Jennifer Lawrence is said to have also been considered. Tom Cruise, Al Pacino and Samuel L. Jackson have all been linked to the film too – if this happens, what a cast it’ll be! Sharon Tate’s brutal murder left the world shocked as she was stabbed 16 times while 8 1/2 months pregnant – the family left the word ‘pig’ daubed on her front door. 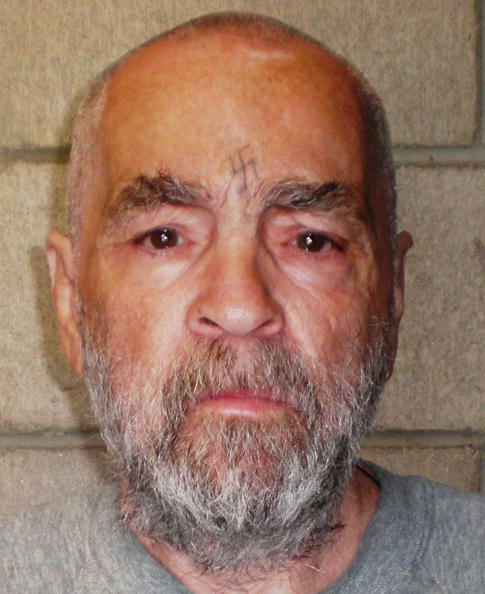 Manson and his group allegedly committed the murders in an attempt to start an apocalyptic race war, something he named ‘the Helter Skelter’, a term he took from The Beatles’ song of the same name. Since being imprisoned in 1971 – he was originally sentenced to death, but got a reprieve when the death sentence was abolished in California – Manson has had ‘hundreds’ of rule violations and has been caught with a mobile phone as well as a number of homemade weapons. Once Upon A Time In Hollywood is expected to be released on August 9, 2019, the 50th anniversary of the LaBianca murders – one day ahead of the anniversary of Sharon Tate’s murder.